You got a perfect score. Your comprehension of word nuances is highly advanced. You're most likely a genius. SHARE this unique IQ quiz to test your friends!! You nailed this tricky IQ test. You have the traits of highly intelligent people: coherence, creativity, and perseverance. Like most geniuses, you have the potential to advance human knowledge. 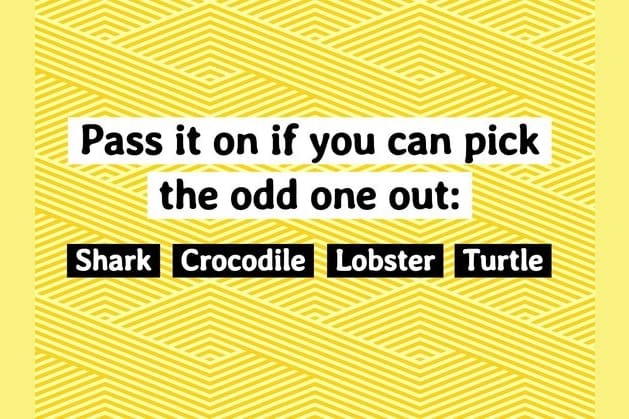 SHARE this unique IQ test if you’re ready to take on the challenge!! 10/15 is more than most people, but we bet you can get a PERFECT score. Will you give it another try?